Providing labor/birth, postpartum, and antepartum doula services to those in Delaware County and the Greater Philadelphia area. I believe a woman’s journey to motherhood starts in pregnancy and hits its first of many climaxes, with birth. Labor/ Birth Doula. Empowering families through choice, advocacy, and support. I am a birth doula, Certified Cooperative Childbirth Educator, and Certified Breastfeeding Counselor. I provide education and support throughout pregnancy, birth, and breastfeeding; services are available in English, Spanish, Portuguese, and Italian. Ulla attends births in Mercer and Hunterdon Counties, New Jersey. Which includes Princeton, Plainsboro, Lambertville and surrounding areas. Philadelphia, and Bucks County Pennsylvania. Ulla offers doula and yoga support and services. Assisting women prepare and strengthen their bodies, hearts and minds for birthing and motherhood. As your Birth Doula, I will provide 1 brief complementary Phone Consultation, 1-3 Prenatal Meetings, 24 hour “on call” status during weeks 38-40 of your pregnancy, continuous Active Labor Support at your birthing place of choice, and 1 Postnatal Meeting. Based in Philadelphia, PA – often crossing the bridge to NJ. 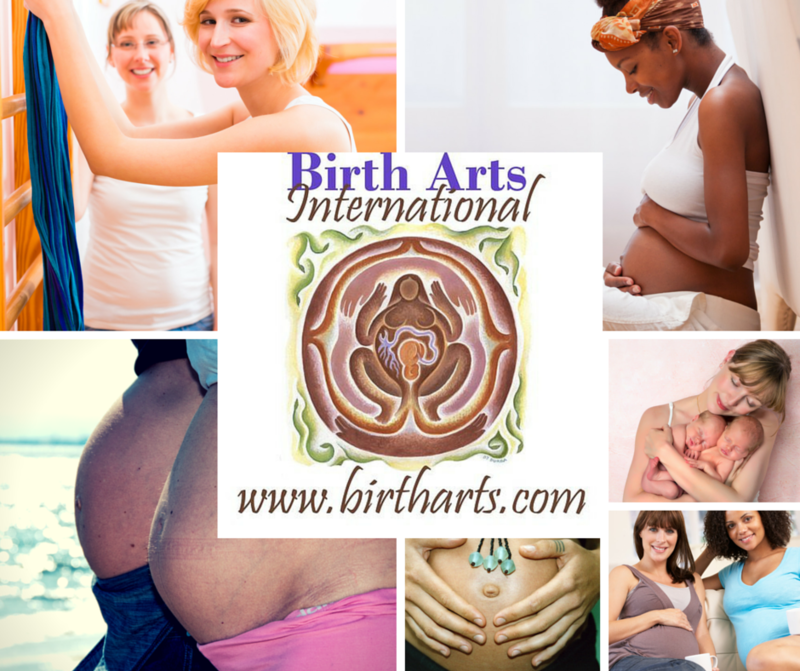 Birth Doula in-training, Reiki Practitioner, Yoga Teacher (RYT 200) in-training, Permaculturist. Postpartum Doula services including day and/or overnight shifts, experience with multiples, breast or bottle feeding, meal prep, and essential oils. Serving Northern NJ- Passaic County, Bergen County, Morris County, Essex County and surrounding areas. I offer Postpartum doula support with a specialty in breastfeeding support and education, as well as Bereavement Support during any trimester. All postpartum doula services, including new mom classes, breastfeeding classes and one on one help, infant massage, essential oils, support for all moms and babies. A nurturing and peaceful great start!